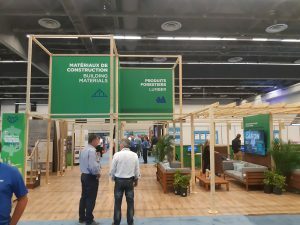 MONTREAL — Lowe’s Canada this week is hosting this year’s RONA and Ace Canada buying show at Montreal’s Palais des congrès. 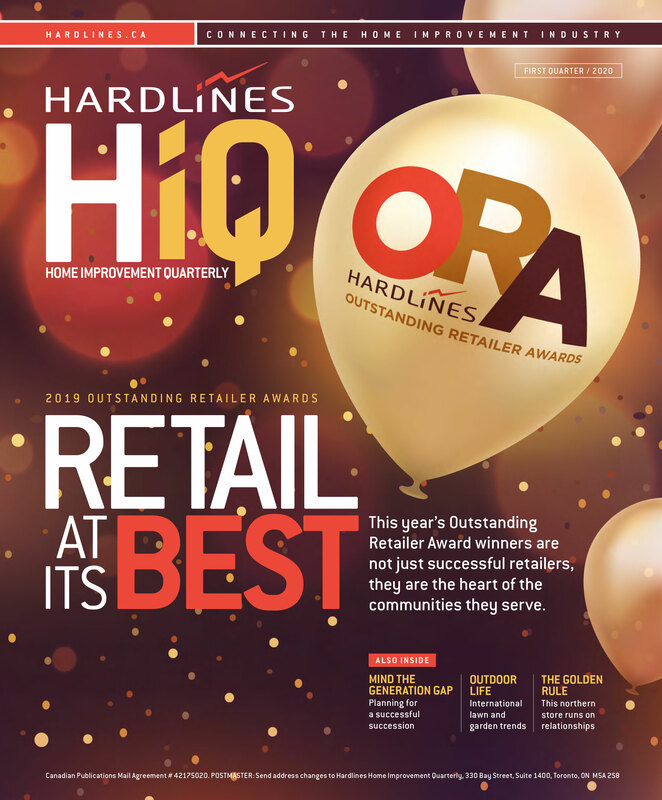 Beginning Wednesday, the show has brought together record numbers of participants including some 330 suppliers and 300 dealers. The show aimed to underscore Lowe’s Canada’s commitment to independent RONA and Ace dealers.